Buying Holiday gifts for your tweens and teens can be a challenge every year. For the last few years, right after Christmas, we have been offering Mini Creative Dance Sessions to our dance clients. These are open to both male and female dancers of any skill level. Whether dancers want to develop a professional portfolio, or simply have fun and creative photos for their social media accounts, we love to have them in our studio for sessions. This year we want to be able to offer parents and dancers the opportunity to pre-purchase gift certificates for a session to give as gifts. This new Private Dance Session includes one hour of time with Adrienne in front of the camera, plus 5 high res files and one 8 x 10″ print. Must be booked between date of purchase and April 1, 2019. *Sale ends December 24, 2018. Online private gallery to select your images from with the option to upgrade to digital files, prints and print products as well. You can find more info on our prints, products, & files HERE. Our sessions are creative and fun, and our studio has high ceilings which are perfect for leaps and jumps. 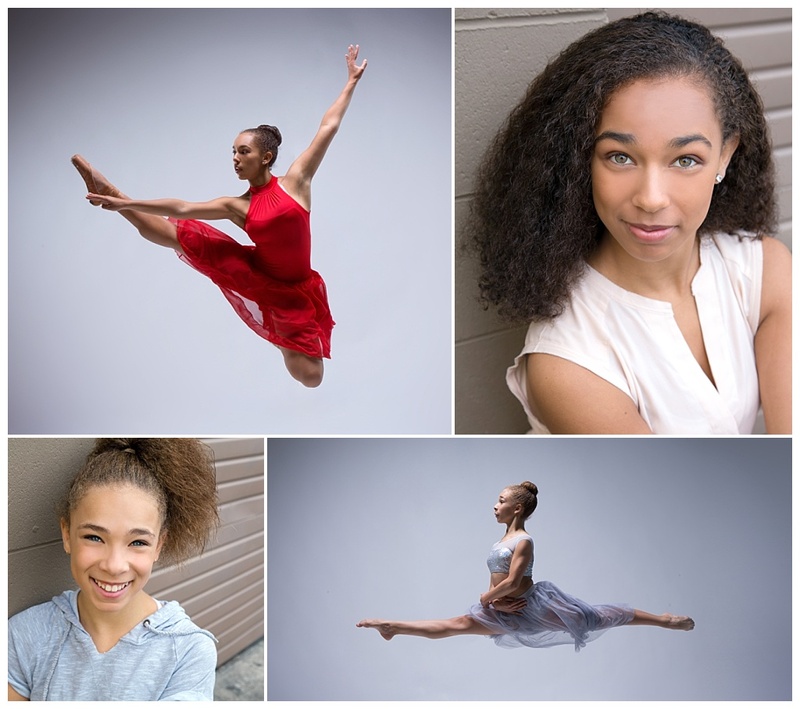 If your dancer needs professional headshots and action shots to submit to auditions, we can cover both within this private session. Adrienne’s own dance experience plus her passion for dance helps her to guide your dancer into their best technical poses, perfect for their portfolio or just as a beautiful art keepsake. Contact Emily at emily@geminivisuals.com to purchase your gift certificate in time for the Holidays. Capturing memories is always a perfect gift.